Practicing business writing is the best way to improve your skills, but here are some tools that will make the process more effective. Of the many courses I took in college, business writing was the most challenging. Students whose plans involve business careers are not interested in abstract rules, referencing standards, confusing legal language, and other materials presented in those classes. After a term spent editing and writing different documents, my classmates and I ended up even more confused. Clear and concise writing should come easily in the business world, where an endless number of official emails are being sent by the day and wherein important messages are conveyed. However, not all business people are capable of effectively communicating through written words. Fortunately, there is always space for improvement, as long as we are committed to developing this skill. That business writing course taught me many things, but didn’t offer much practical advice. After many emails, plans, and business letters, I made some practical improvements which I’m about to share with you. When you have an important email to write, but find yourself staring at the blank message box, this is the tool you need. 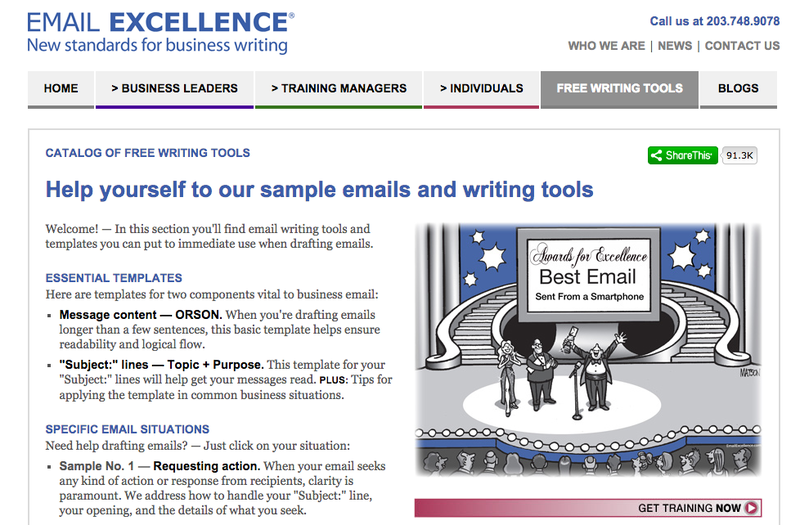 Email Excellence offers a basic outline for your messages with clear explanations of each element. And, it even provides you with starting points. This website is the best solution for emergency situations. If you have an urgent document to prepare or you simply cannot write the needed content regardless of the deadline, the professional writers at custom writing service NinjaEssays can help. The company offers writers and editors from all categories, so you can get your business documents written and perfected in no time. If you need to write an important document, such as a confidentiality agreement, meeting notice, or employee performance review, you should check if Docstoc offers a form. 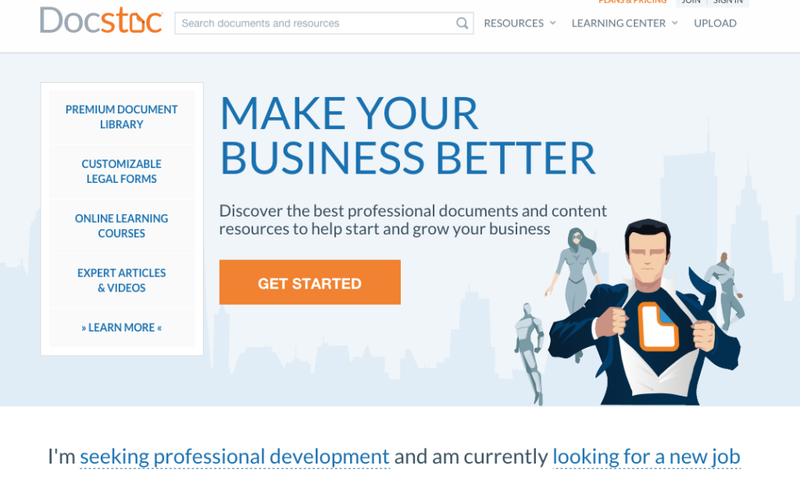 You don’t need to create these documents from scratch when you can achieve better and faster results with a template. This is the perfect tool for business people who are usually more comfortable speaking than writing. You can use Dragon Dictation on your smartphone, tablet, or computer. All you need to do is talk, and the tool will translate your words to text. 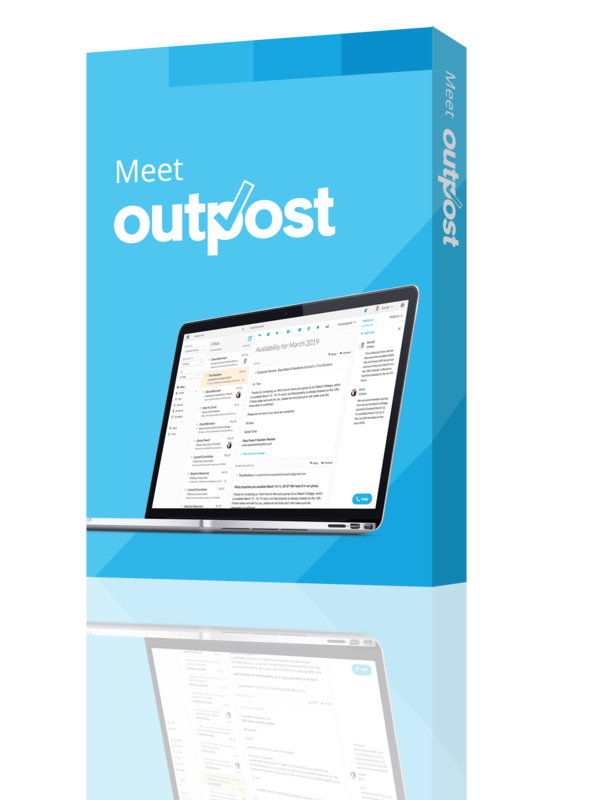 Then, you can export the content to a Word document, email, or social media. If you have to write a lengthy document, doing so in Word may confuse you even more. Scrivener enables you to craft the content in sections and move them around until you get the right order. You can also make your job easier by inserting research information and notes alongside the paragraphs. The first word to avoid is very. It depicts you as the least creative person ever. There are different ways to replace that word in nearly all constructions. For example, instead of saying that someone’s business ideas are “very conventional,” you can use the word conservative. Instead of describing a job candidate as someone with “very strong personality,” you can say that he is determined, resolute, or unyielding. These words and phrases are useful when you want to make a flowing transition from one paragraph to another, but often weaken the text and add unnecessary wordiness. Instead of writing “We will have a meeting concerning suggestions toward budget improvements on February 12th,” you can say “We will have a budget meeting on February 12th.” Business writing is all about efficiency. Business jargon may be fun when you talk to your coworkers, but it makes you sound silly in emails and documents. The next time you feel like writing join a tiger team, burning platform, core competency, move the needle, or think outside the box, you should find a clearer way to express yourself. It is especially important to avoid clichés when you are communicating with people outside the business world. Inexperienced writers think that using big words will make their content better. A “smart” word is determined by the great number of syllables it has. You want to use the word commence instead of start, or utilize instead of use? Don’t! It’s always better to rely on straightforward vocabulary. Passive sentences focus on the thing or person acted on, so the reader cannot clearly identify the person responsible for the action. Passive voice often sounds indirect and wordy, which is completely opposite of the principles of business writing. Otherwise, you risk losing the recipient’s attention. Aim for five or fewer sentences, which would make it easy for the reader to read and respond directly from their smartphone. If you have many important things to say, try to schedule a meeting or video conference. It’s okay to emphasize a point in business writing, but using too many exclamation marks reduces the impact. Remember: Never put more than one exclamation point at the end of a sentence. That makes you appear rude. This is the most common weakness in business documents. You don’t have to meet a length requirement—those days ended when you graduated college. Instead of writing long sentences that dilute the information, aim for shorter ones that contain more essence in fewer words. If you want to write an appropriate email, you should understand what the recipient knows about the issue you focus on. You need to adjust the vocabulary, tone, and style of your business writing depending on the audience and situation. See how the document or message sounds before sending it to a recipient. That will not only help you improve its style and clarity, but will also enable you to locate mistakes such as missing words, repetitive phrases, and typos. Remember: Business writing is an important skill to develop. As a businessperson, you always need to leave a great impression. Writing a confusing email with no structure and multiple errors is not the best way to achieve that. No matter how hard it seems, business writing is worth working on. The tips and tools listed above will enable you to express yourself through writing much more effectively. Do you have any additional tips? Have you used any of these tools to help you with your business writing? Tell us in the comments. Robert Morris is professional content writer and marketer and is now working freelance. Follow Robert on Google+.